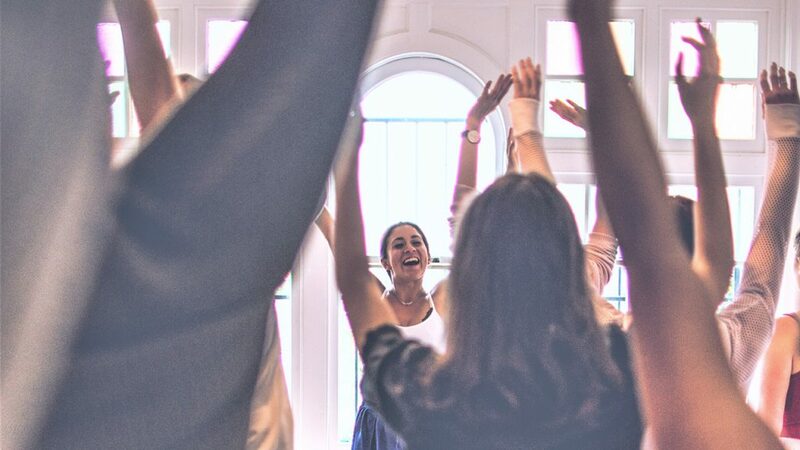 The ULTIMATE, LIFE-CHANGING, HOLISTIC, LIVE Self-Love Workshop Experience has ARRIVED!!! 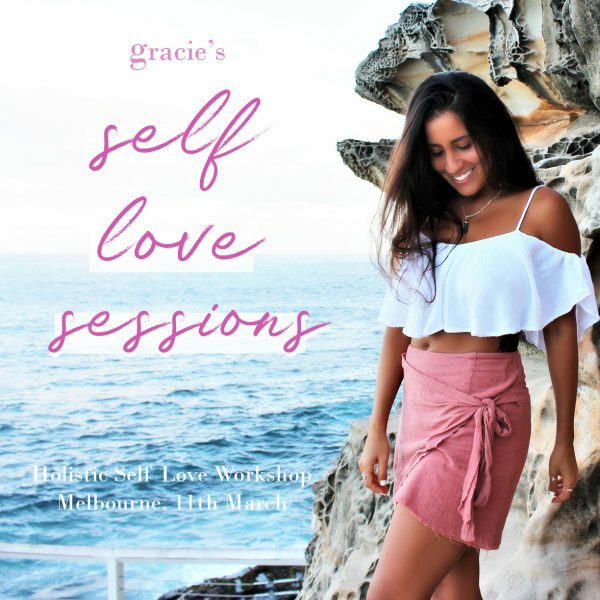 SELF LOVE SESSIONS is a transformational holistic workshop that teaches you to Acknowledge, Accept and ALIGN all parts of your beautiful Self – Mind, Body AND Spirit – and LOVE YOURSELF UNCONDITIONALLY, once and for all! 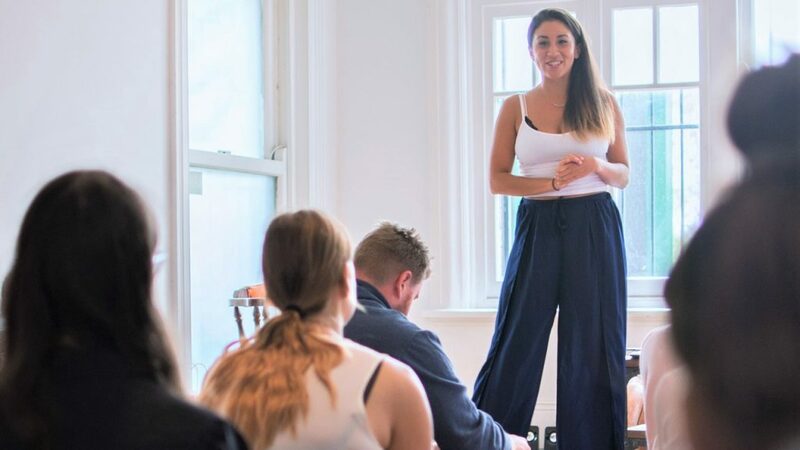 I’m combining my expertise as a MindBodySpirit Mentor, Life Coach, Motivational Speaker, Reiki Master and Intuitive Healer to guide you through 3 Self-Love-Activating Sessions – exploring interactive and experiential tools and teachings to elevate Mind, Body and Spirit – during an evening that is GUARANTEED to make the rest of your life the BEST of your life! Through the day, I get RAW and REAL with you about my own struggles with self-hatred, eating disorders, physical and sexual abuse, and life-threatening illness, to the freedom of unconditional self-LOVE, offering up the precise holistic healing tools that carried me through to health and happiness, so that you, too, can feel empowered to transform your own life. It’s time to live by holistic healing principles that FILL YOUR CUP, keep it full, and allow you to GIVE generously and authentically, from that divine overflow. Get ready to gain new insight into your behaviours, transform your inner belief systems, feel grounded and nourished in the skin you’re in, own your authentic power, and LOVE your Self, UNCONDITIONALLY! We will be meditating, journalling, sharing stories, exploring holistic self-healing techniques, diving into experiential learning exercises, receiving a group Reiki healing session by yours truly, experiencing group EFT (tapping), learning new and powerful tools for intentional self-care, transforming our deepest fears into our highest love, hugging and dancing it out and vibing HIGH, together! The day that catapults your life to whole new level of LOVE. The day you will never forget. Why not also bring some besties along to share the experience with? Do you accept it’s invitation? !